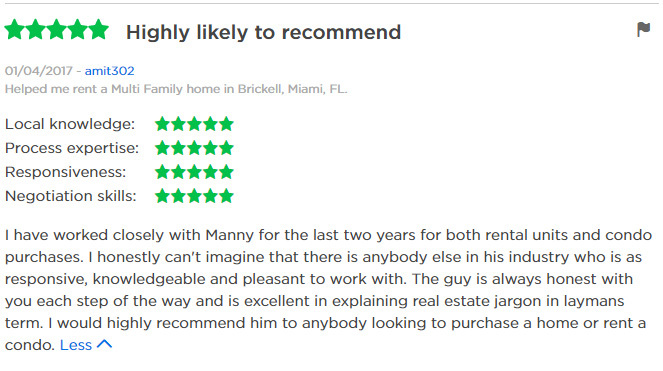 Manny Ingco has a unique knowledge in Marketing and the South Florida Real Estate Market that brings results. 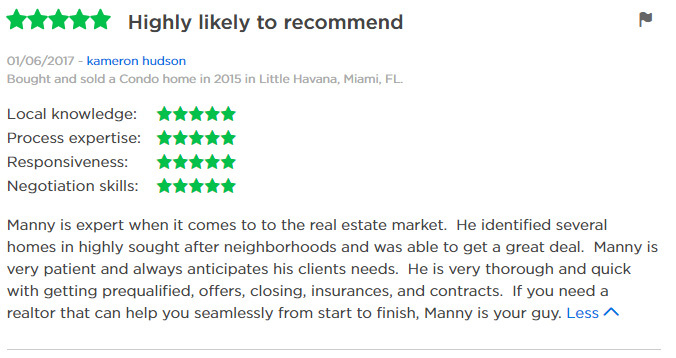 A lifetime South Florida native, Manny ingco has the ability to effectively guide you through the vast neighborhoods of Miami Dade and Broward County in order to match your needs. Working with Manny Ingco you take advantage of his vast marketing background to sell or rent your property at the highest price possible. Investing in numerous website and social Media, Manny Ingco commands a dominating internet presence in the luxury condo and home market in South Florida. He takes pride in making himself available at all times to his clients, from a multi million dollar luxury buyer to a 1 bedroom condo renter. Manny graduated from The Florida State University with a Bachelors Degree in Business Administration with a major in Finance. Prior to working in Real Estate Manny Ingco held a financial analyst position and later started a creative marketing agency, working with several top media personalities and firms in Miami. 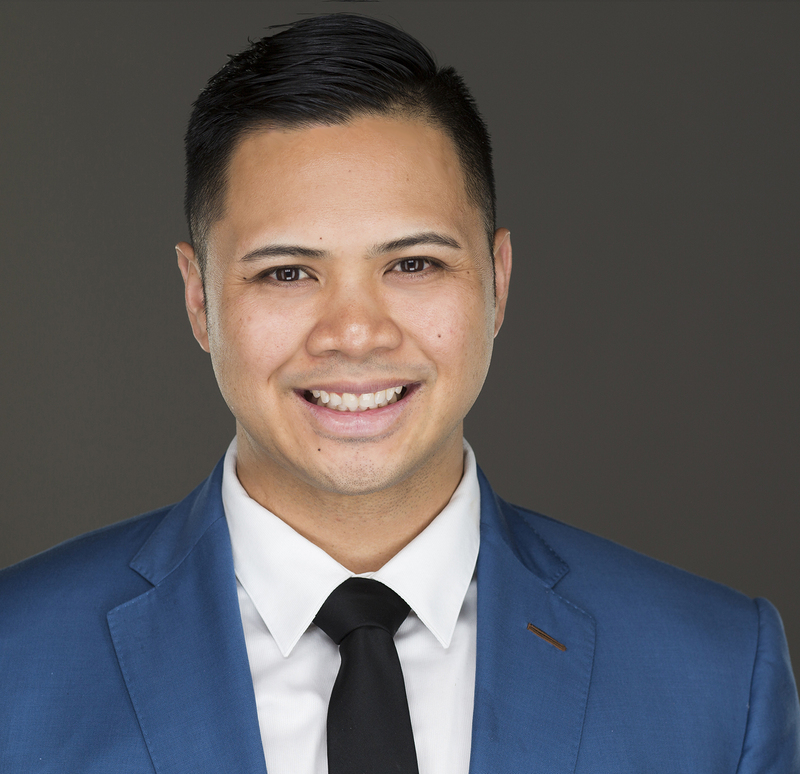 After managing several investment rental properties for his family, Manny Ingco earned his Realtor Associate designation in 2006 and joined a prominent South Florida Real Estate brokerage. In 2011, Manny Ingco earned his Florida Brokers License and founded ManCarMic Property Management and Manny Ingco Real Estate Team. His boutique team of 3 has closed over 150 real estate transactions and made a name for itself in the Miami luxury and rental market. ManCarMic Property Management currently manages over 30 properties in it’s portfolio for their clients. He is a member of the National Board of Realtors, Miami Board of Realtors and is a Certified Distressed Property Expert. Manny spends his spare time keeping updated in the latest local news, hot spots, restaurants and events.